Nestled between Western Ghats on one side and Arabian Sea on the other, Malabar is a beautiful city in South India. The Malabar Coast extends from south of Goa to Cape Comorin located in the southern most tip of India. Featuring beautiful historical port cities like Kannur, Calicut, Tellicherry and others, Malabar Coast served as a center of sea trade in India for many years. The orientation to the sea and maritime commerce has left an evident cosmopolitan influence in the Malabar Coast cities. 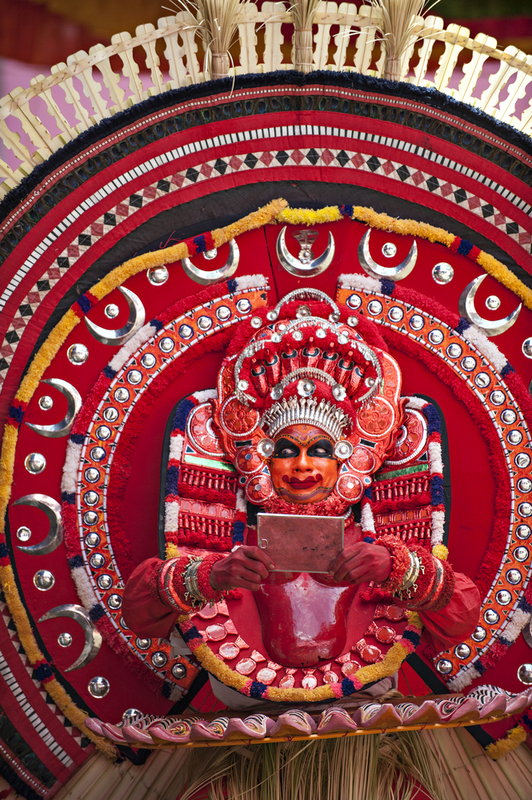 Popular for the colorful festival of Theyyam celebrated across the region Malabar offers you with a host of visual treats and picturesque escapades to explore for an ideal exotic trip to South India. Handloom – The century old handloom industry thriving in Kannur has honored the city of with the name of Looms and Lores. 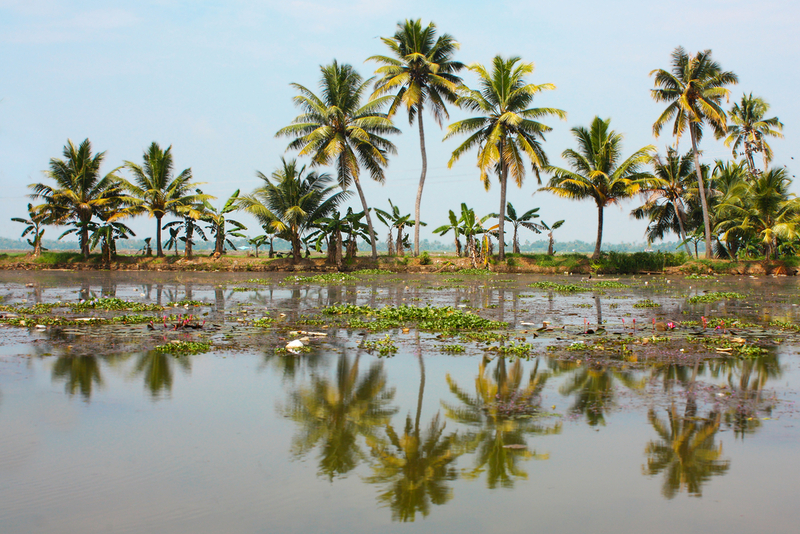 In fact many refer to this region as “the Manchester of Kerala” as well. Handloom industry established in this region is most important and by far the largest in the district. Locally known as kaithari, the handloom products manufactured from this region is revered internationally because of its quality and finesse. St’ Angelo’s Fort – Situated 3 km from the town of Kannur, the sea facing St’ Angelo’s Fort is one of the most important historical monuments in Malabar. The massive walls of the fort, secret tunnels to the sea and the intricate engravings on the huge doors of this imposing structure takes us back to the time when royalty reigned in India with élan. The fort was built sometime during 1505 by Dom Francisco de Almeida, the first Portuguese viceroy of India. Rajarajeshwara Temple – The beautiful Shiva temple located in Taliparamba is regarded as one of the 108 ancient temples dedicated to the worship of Lord Shiva located across Kerala. It is a very prominent place in Karnataka that is visited by tourists and devotees alike. The Shiva Linga treasured inside the temple is believed to be thousands of years old. If legends are to be believed, people say that this Linga was gifted by Lord Shiva to Parvati for worship. Mata Parvati after searching all over found Taliparamba to be the holiest site for the Linga to be installed. Apart from treating you with scenic vistas and exotic experience, South India tours also brings you closer to the ancient history and legend of our country. Plan your trip to Malabar, a beautiful city in South India. Nestled between Western Ghats on one side and Arabian Sea on the other.